Denali! Navigation! Dual Panel Sunroof! Heated Seats! 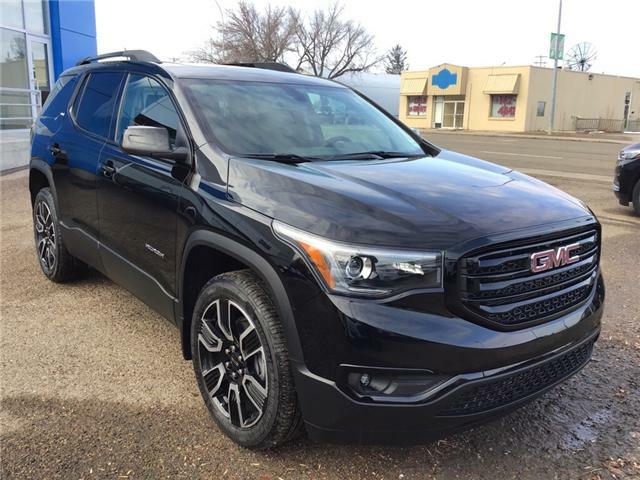 2018 GMC Acadia Featuring: Leather wrapped steering wheel driver alert package, rear vision camera, rear park assist, Bluetooth, navigation, power liftgate, front and rear park assist, and more! 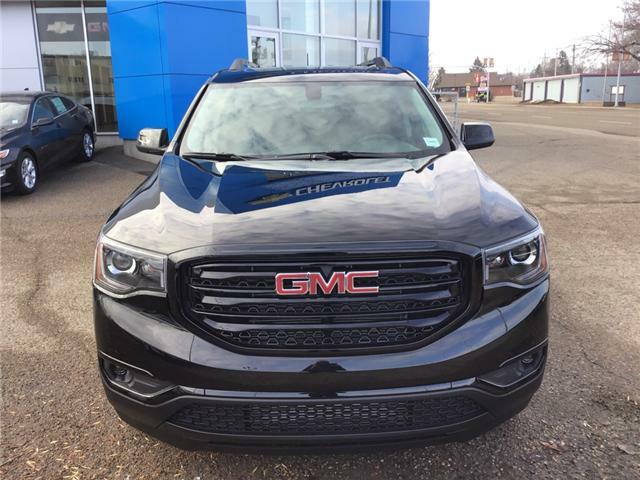 2019 GMC Acadia Featuring: Power lift gate front and rear park assist, driver alert package, remote vehicle start, skyscape dual panel sunroof, automatic climate control, surround vision, Bose speaker system, and more! Black Edition! Heated Seats, Navigation! Dual Panel Sunroof! Rear Park Assist! Heated Seats! Dual Panel Sunroof! Remote Start! Rear Park Assist! Denali! Navigation! Heated Seats! Heated Steering Wheel! 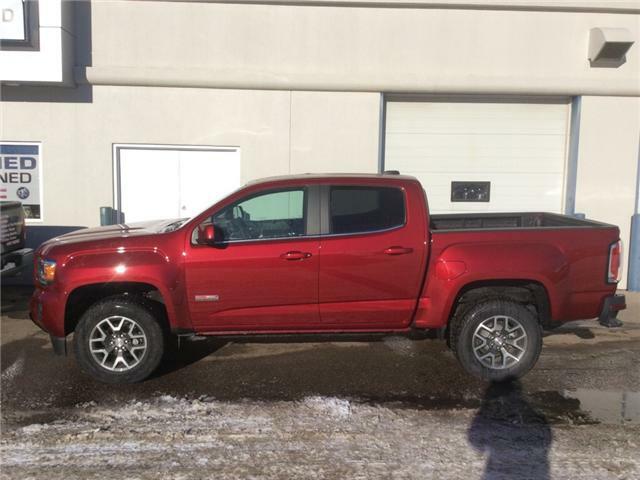 2019 GMC Canyon Featuring: Leather wrapped steering wheel EZ lift and lower tailgate, sliding rear window, driver alert package, rear vision camera, heated steering wheel, steering wheel audio controls, wireless charging, heated front seats, spray-on bedliner, and more! 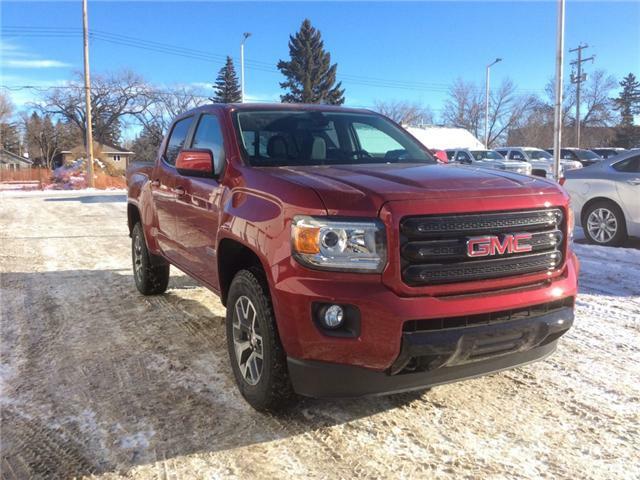 All Terrain Package! Heated Seats! Heated Steering Wheel! Navigation!